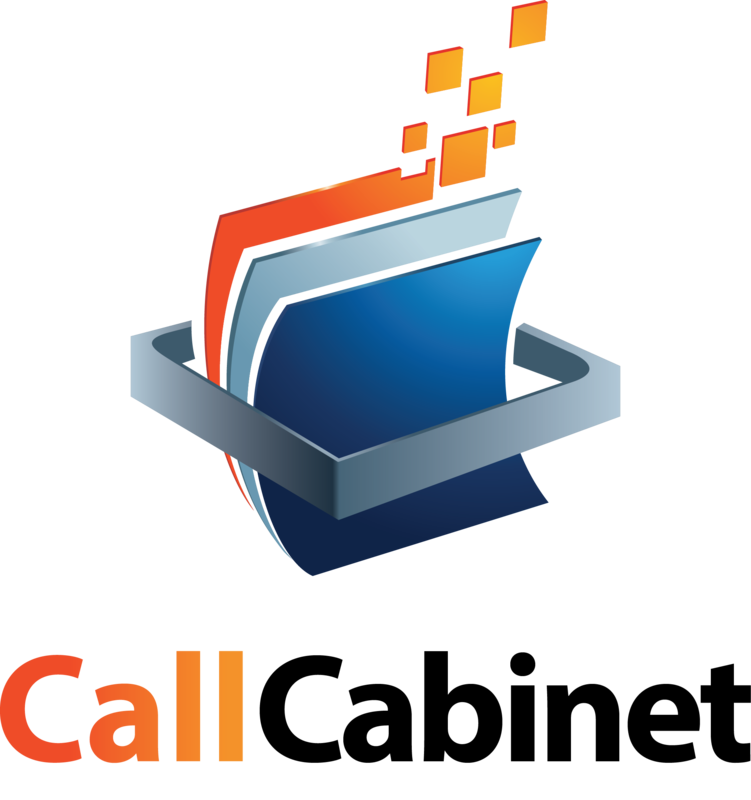 Xorcom Unlocks Superior Call Recording Functionality With Integration of CallCabinet's Atmos to Its CompletePBX | Company Newsroom of CallCabinet Corp.
BOCA RATON, Fla., December 12, 2017	(Newswire.com) - ​Xorcom Ltd. and CallCabinet Corporation are pleased to announce that the companies have entered into a strategic partnership to provide customers unlimited secure cloud call recording for their CompletePBX phone systems. The solution will go to market under the Xorcom Cloud brand and is as a result of Xorcom’s integration of the CallCabinet Atmos call recording system into the CompletePBX platform. Through the integration CompletePBX users will now also be able to set up the service in a few mouse clicks. "CallCabinet's Atmos is an exceptionally powerful and rich recording platform, which made it the logical partner to our own product range," says Eran Gal, CEO at Xorcom. 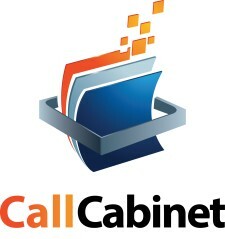 "Furthermore, we have a lot of faith in both the product and CallCabinet as a partner and we believe many of our existing as well as new customers will greatly benefit from the addition of Atmos to our CompletePBX system." Atmos, is an award-winning cloud-based call recording and interaction management solution. The solution harnesses the power of the cloud to record and store both individual customer calls as well as inbound and outbound contact center conversations. As a result of its cloud centricity, Atmos allows customers to easily meet the demands of rapid business growth and the ability to ensure compliance with regulatory, data sovereignty and consumer protection legislation. Atmos’ full feature offering includes: enhanced voice recording, full compliance, secure call recording, full redundancy and backup of calls, 99.999% availability, automatic upgrades and unlimited scalability as a result of it being a 100% cloud based HTML5‐driven offering. It also meets with compliance standards such as PCI DSS, HIPAA, MIFID II, MAD II, Dodd-Frank Act and many others. Xorcom designs and manufactures IP PBX (Private Branch Exchange) appliances and provides fully virtualized phone systems based on the robust Linux and Asterisk platforms. Its flagship CompletePBX OS solution provides customers access to solutions that are powerful yet user-friendly, and highly secure and stable. The company’s range of IP PBX appliances and virtual PBX systems is installed in over 100 countries across the globe in organizations that vary from small offices to government offices, banks and international retail chains.. Xorcom products have been awarded Internet Telephony Expo Best of Show eight times.